Headmasters Farnham is based in one of the most picturesque locations in the UK. 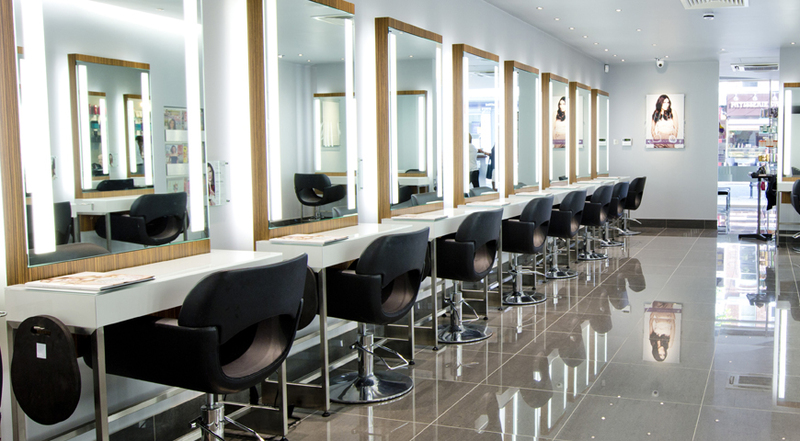 Easily accessible, the salon is only a 10 minute walk from Farnham station. Surrounded by Georgian architecture and narrow streets, it is the perfect place to take in the town’s historic character and get pampered at the same time. 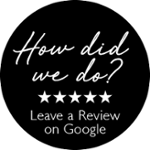 The highly skilled team at Headmasters Farnham are dedicated to giving you exceptional hairdressing, accompanied by outstanding customer service to offer a second to none salon experience.